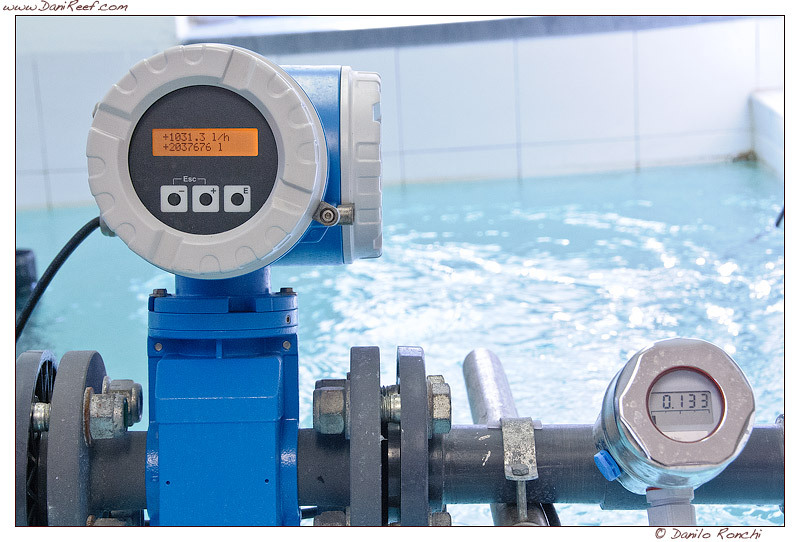 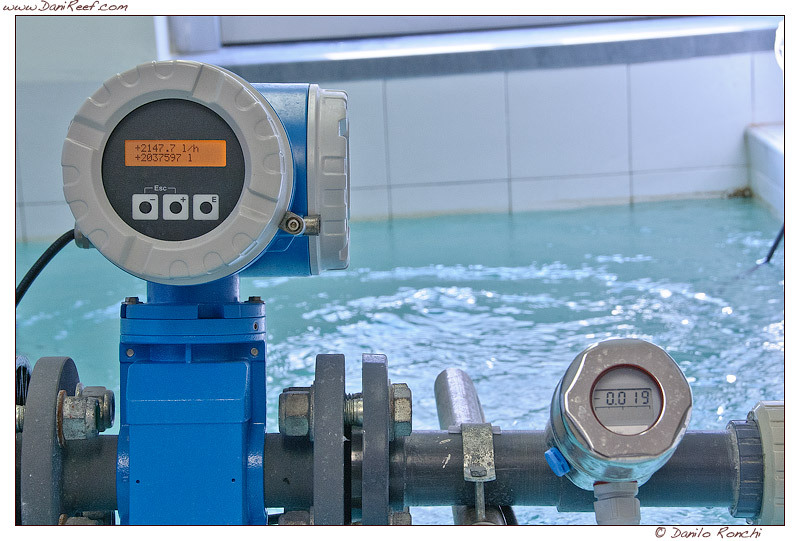 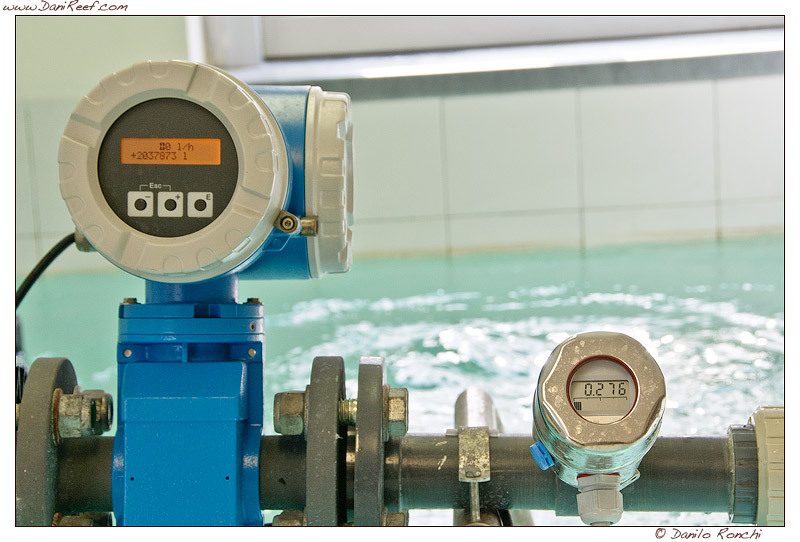 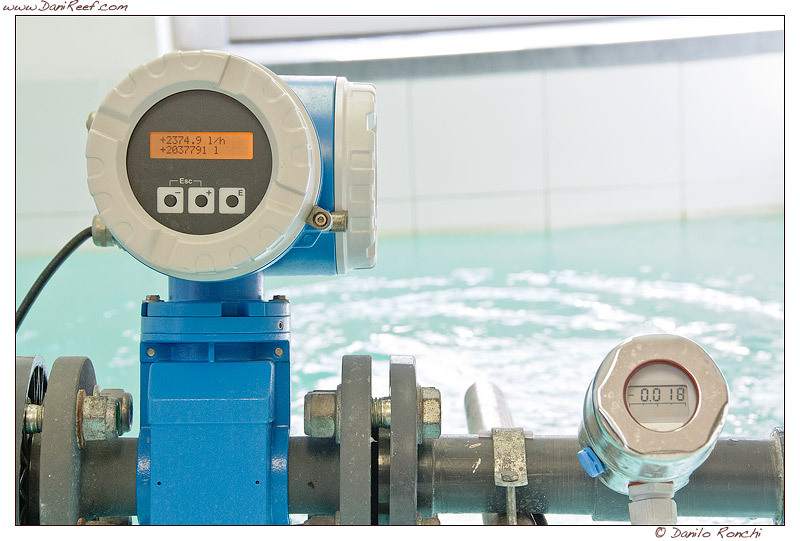 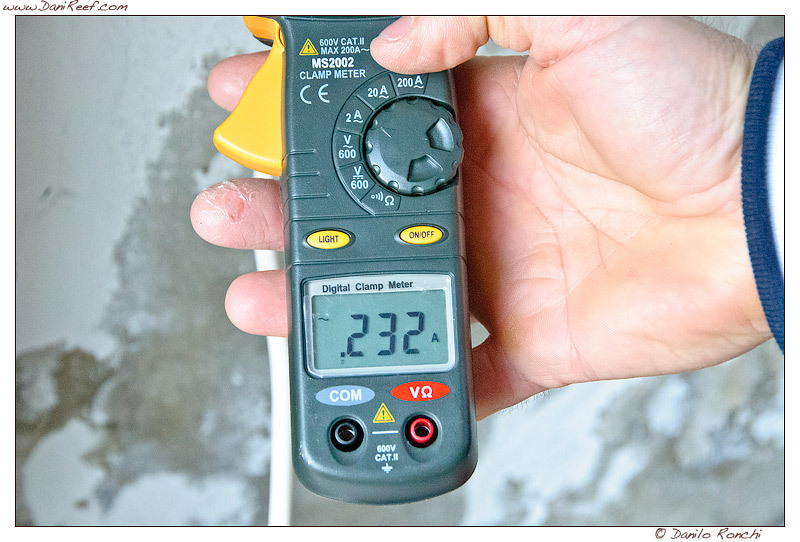 Let’s continue with this article to speak about the numbers resulting from our tests, following the introduction that you can read here: Return Pumps: tests and real measurements compared, and the test done with Eheim pumps: Eheim pumps 1048, 1250 and 1260: The Total Comparative Test and Sicce Pumps: Sicce Syncra Silent pumps 0.5, 1.0 and 1.5: The Total Comparative Test now we continue to analyze the intermediate Sicce pumps: the Sicce Syncra Silent 2.0, 2.5 and 3.0. 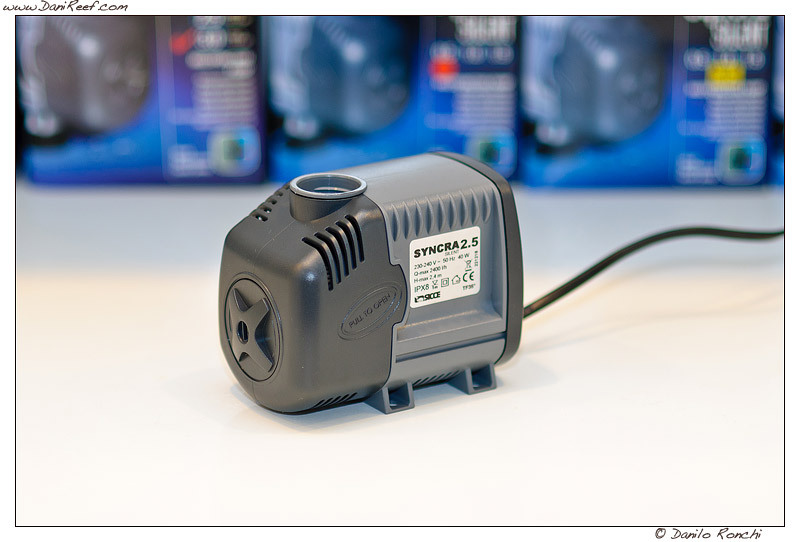 This is the first Sicce pump we cas use as a return pump, so definitively worth a test, to compare it with all other pumps. 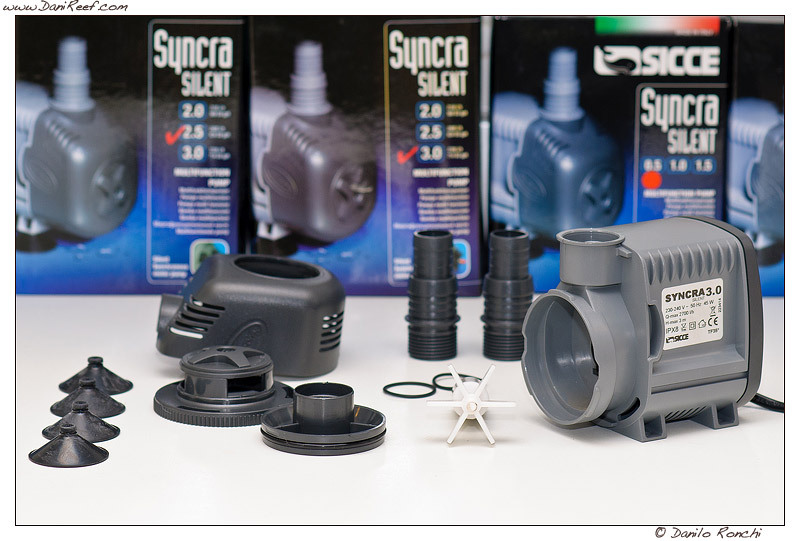 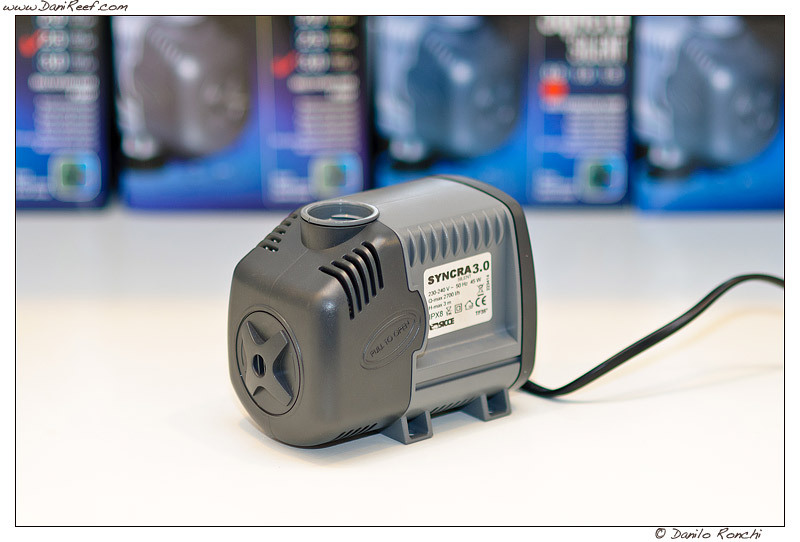 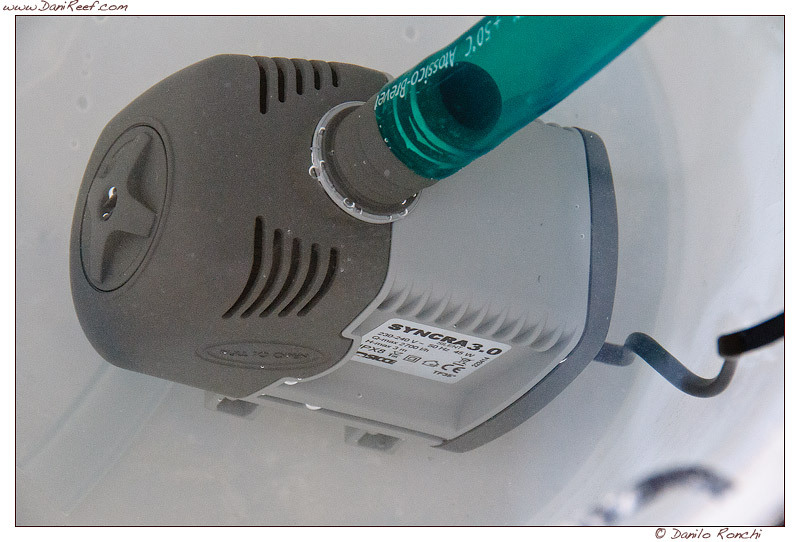 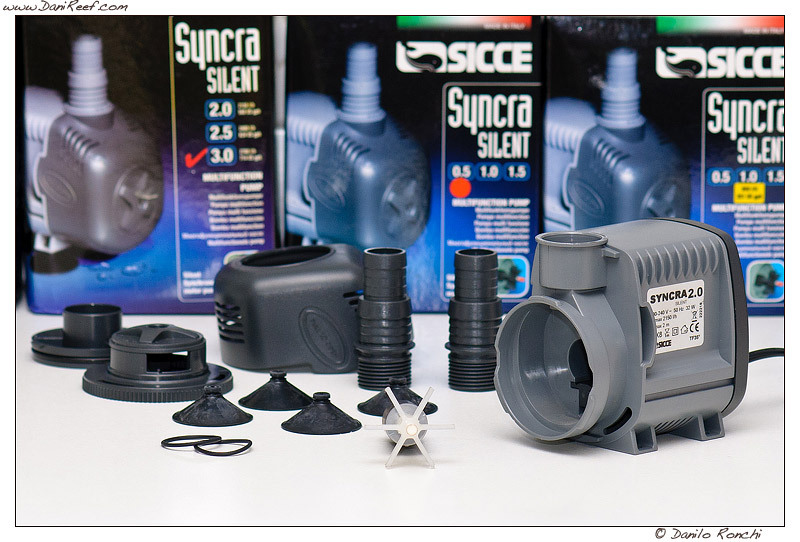 To fill the tank up to 12 liters to Sicce Syncra Silent 2.0 took an average of 30 seconds. 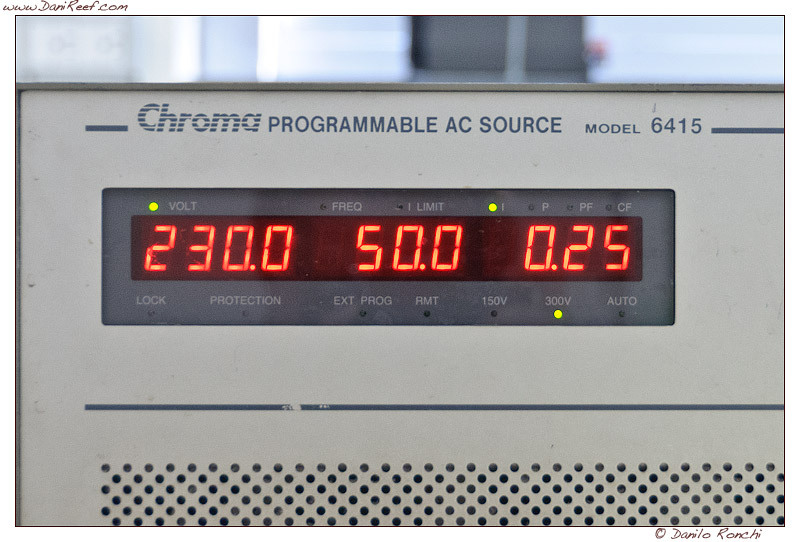 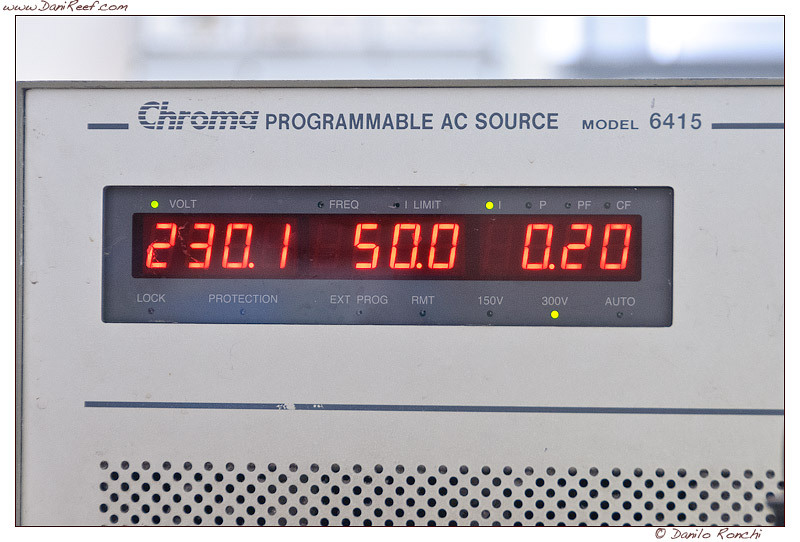 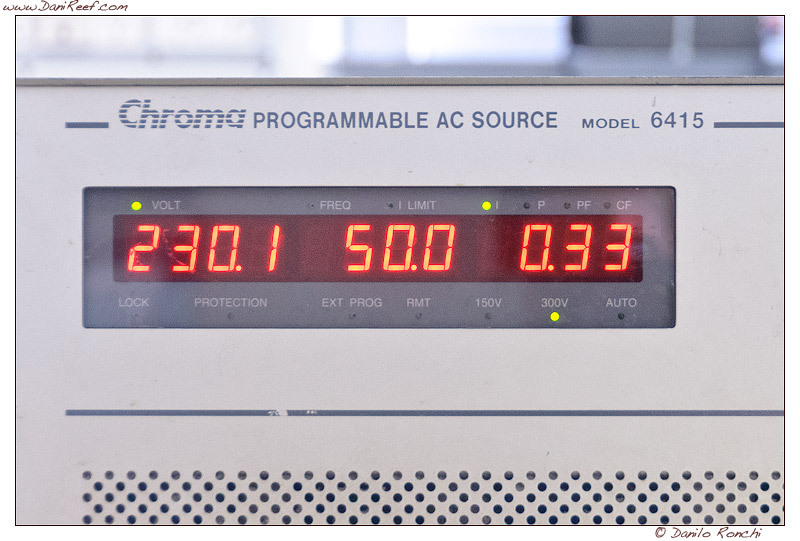 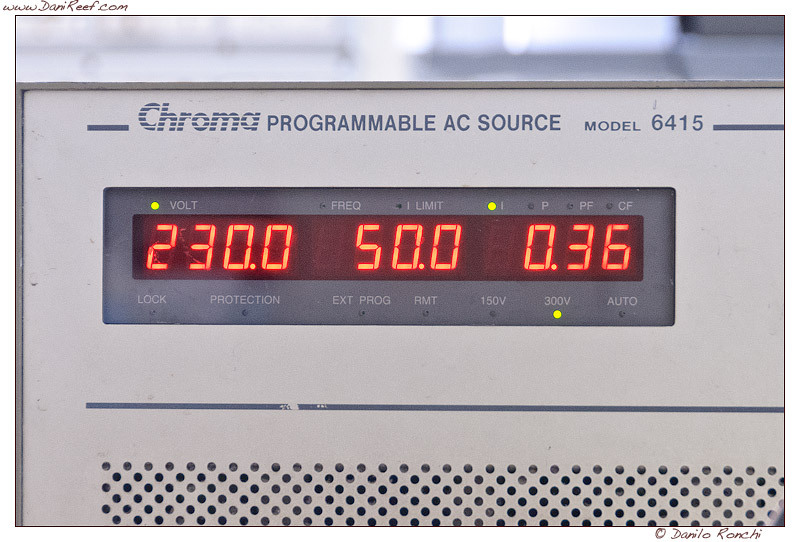 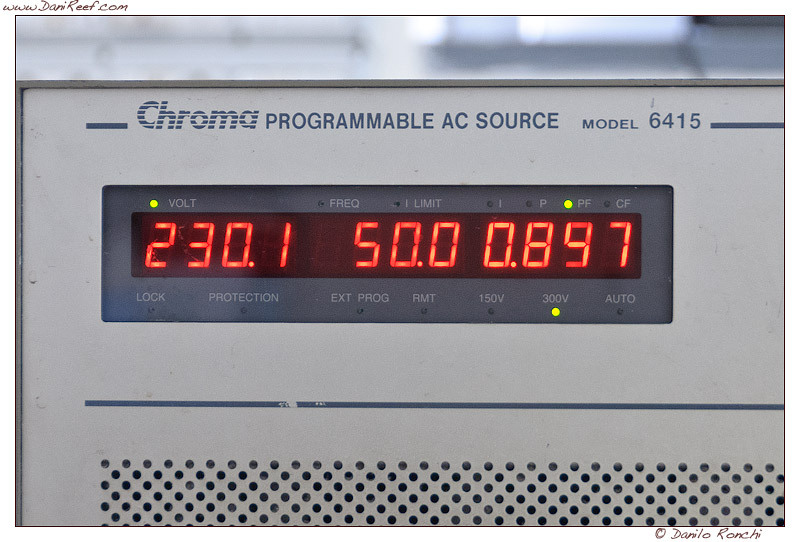 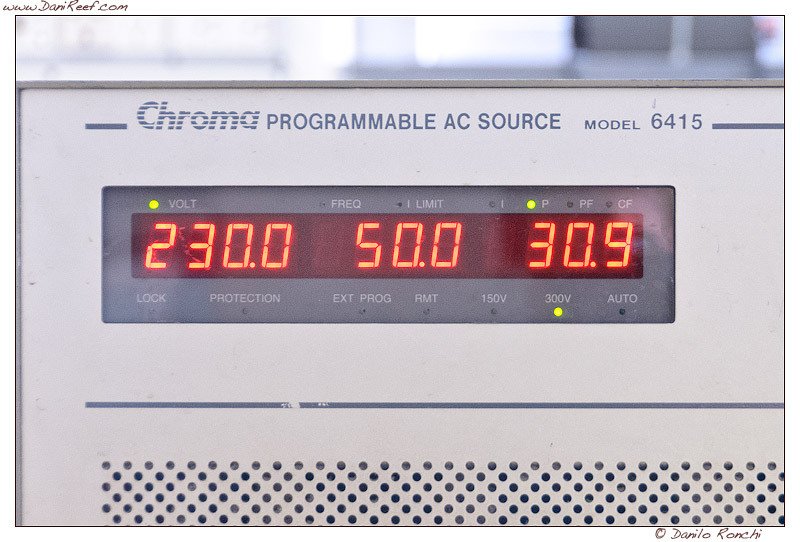 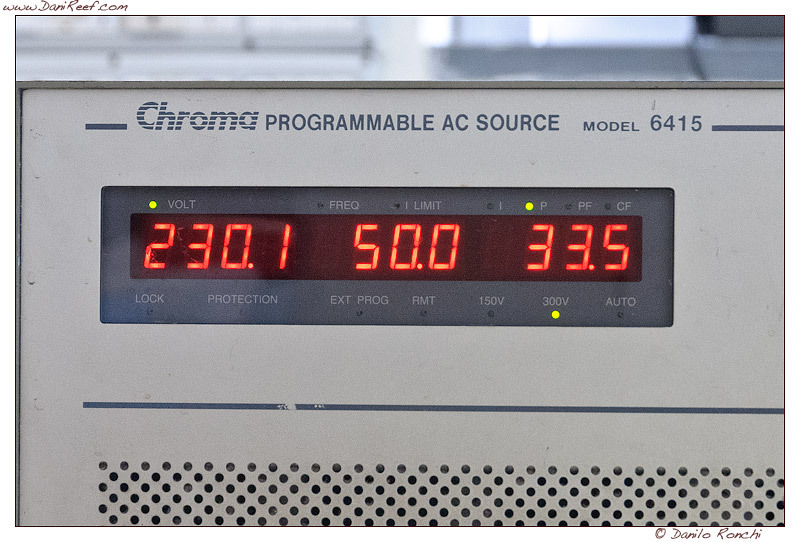 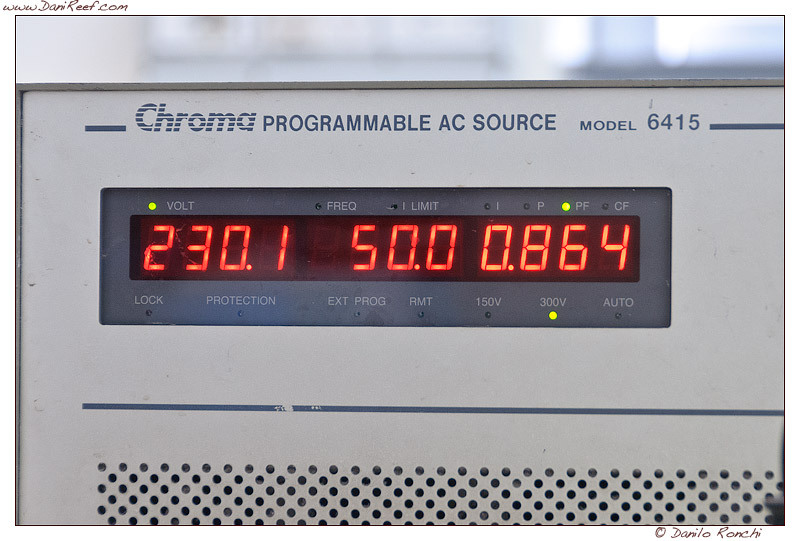 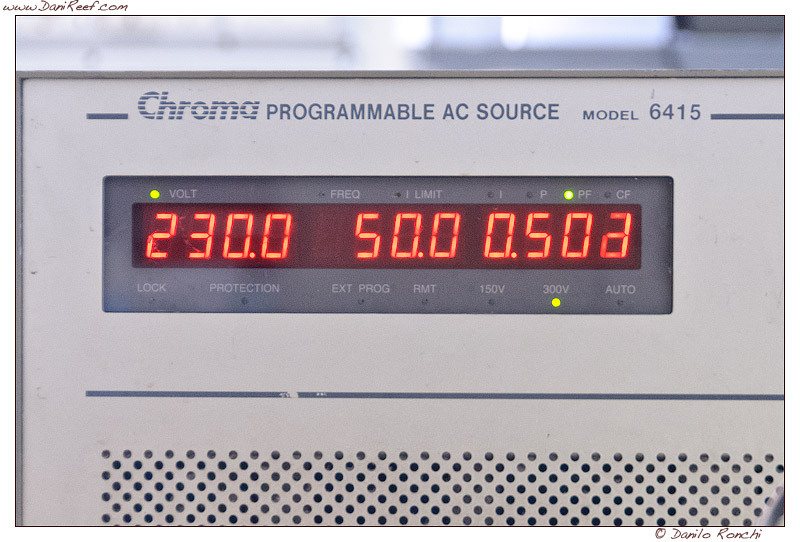 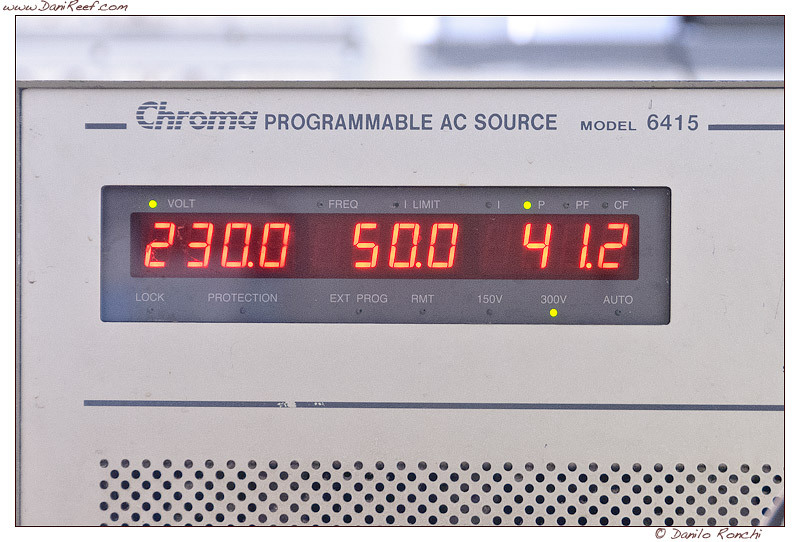 The output with this simple calculation reported a flow rate equal to 1.439 l/h (against the 2.150 declared). 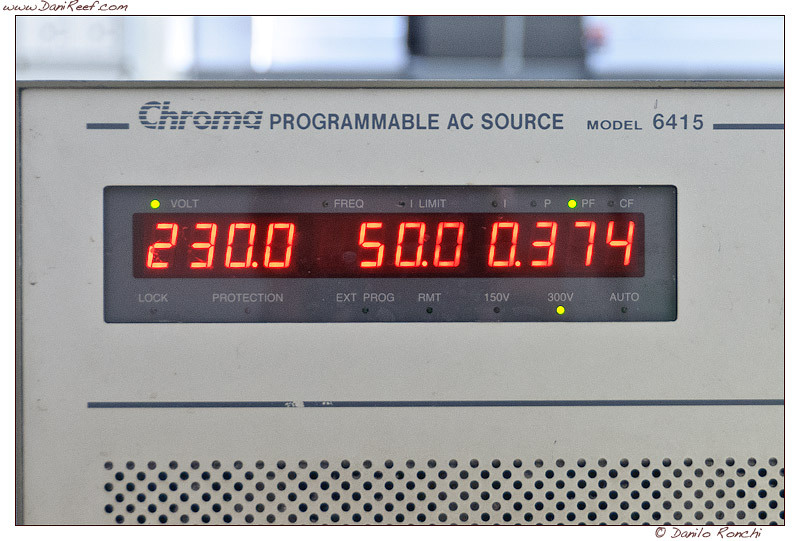 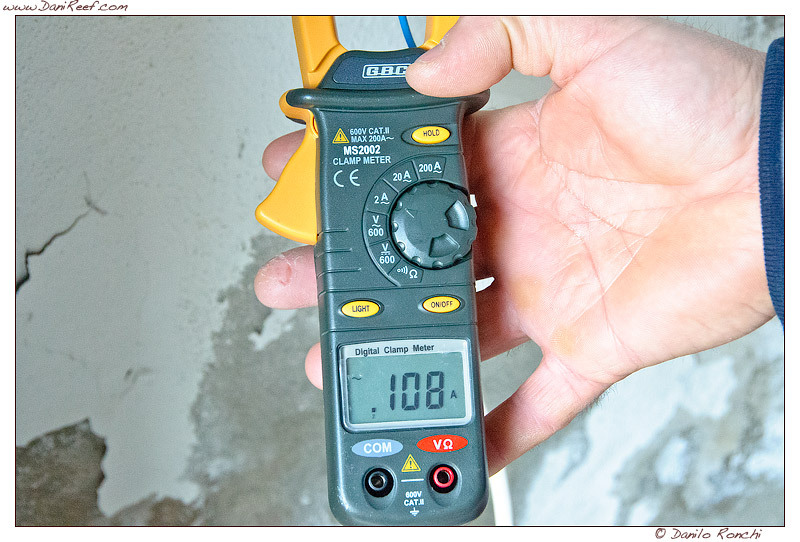 As mentioned in the introduction, this number is misleading because the test was conducted in an unscientific manner, but we will measure everything with a calibrated instrument, as we report later in the article. 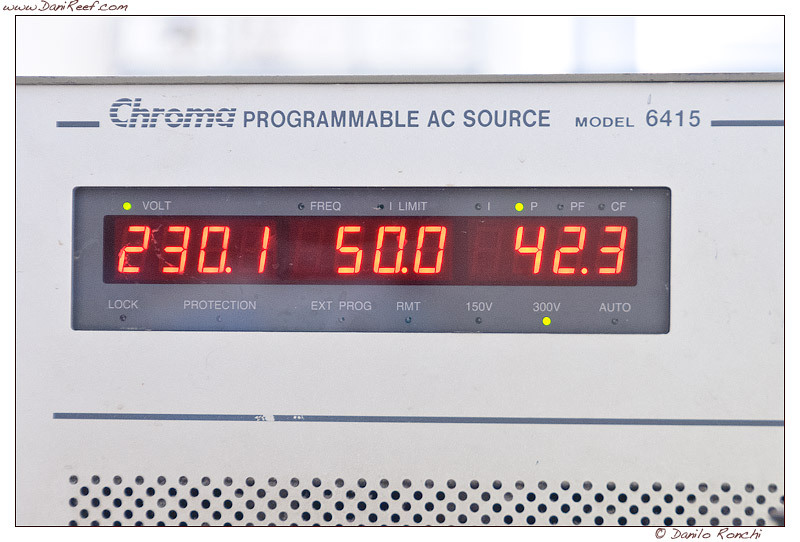 Consumption at maximum delivery head: 0.232 amps or 51 watts versus 32 watts declared. 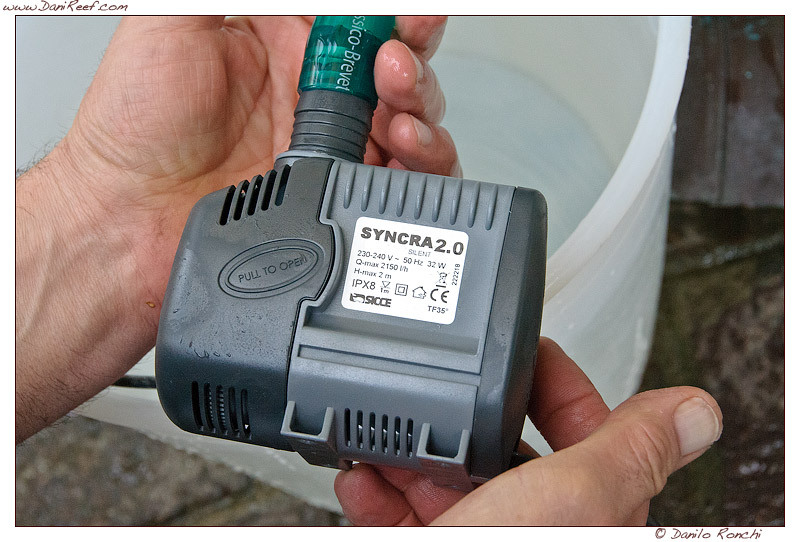 I and AndreaNegu then loaded all our pumps in the car and we went to Padua to make the measurements. 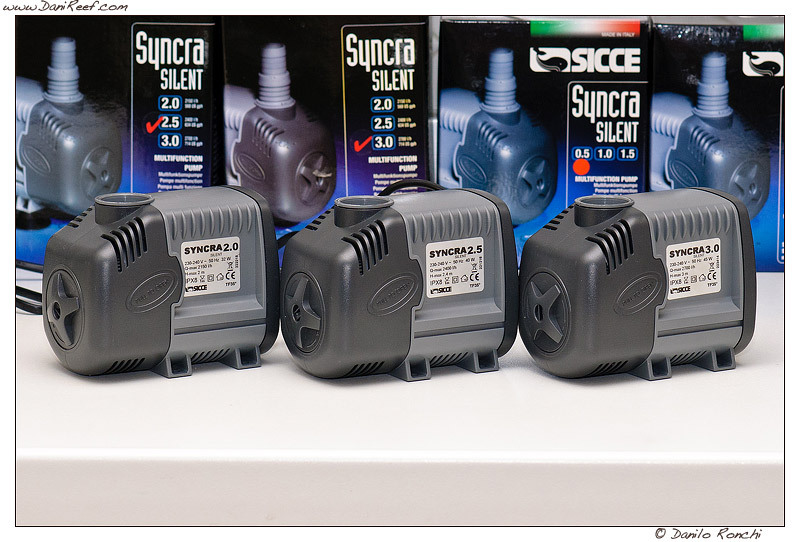 To fill the tank up to 12 liters to Sicce Syncra Silent 2.5 took an average of 26,6 seconds. 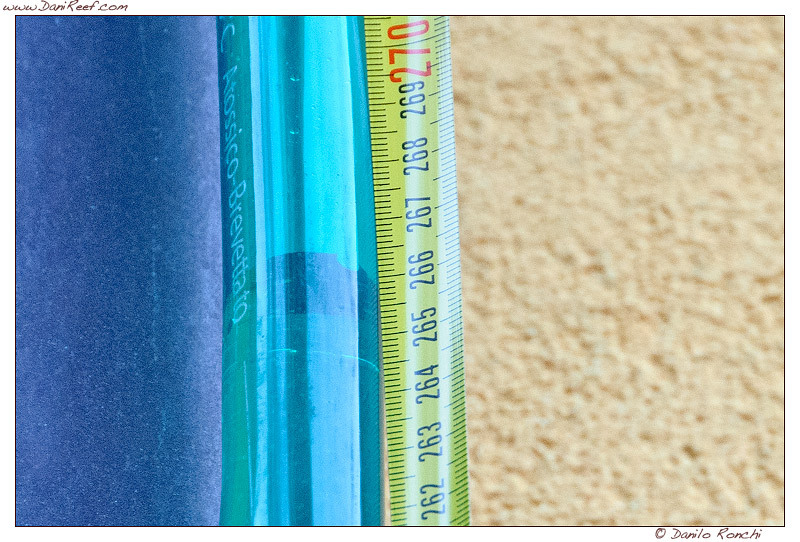 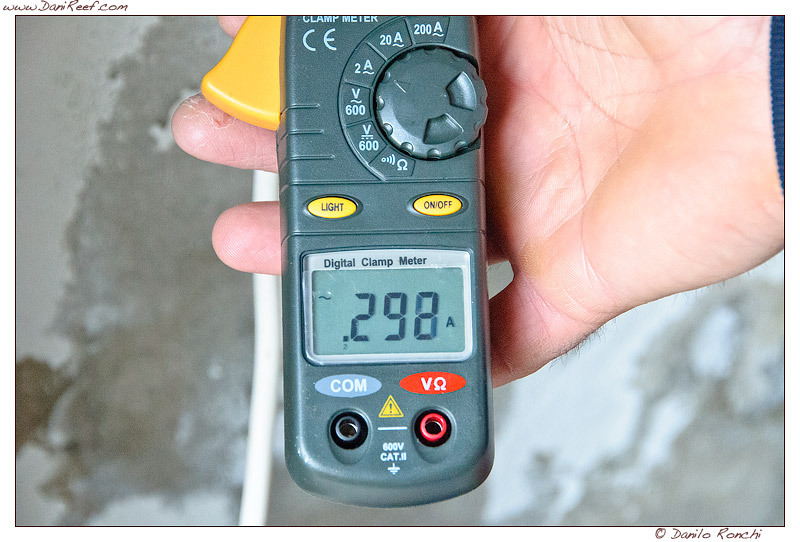 The output with this simple calculation reported a flow rate equal to 1.623 l/h (against the 2.400 declared). As mentioned in the introduction, this number is misleading because the test was conducted in an unscientific manner, but we will measure everything with a calibrated instrument, as we report later in the article. 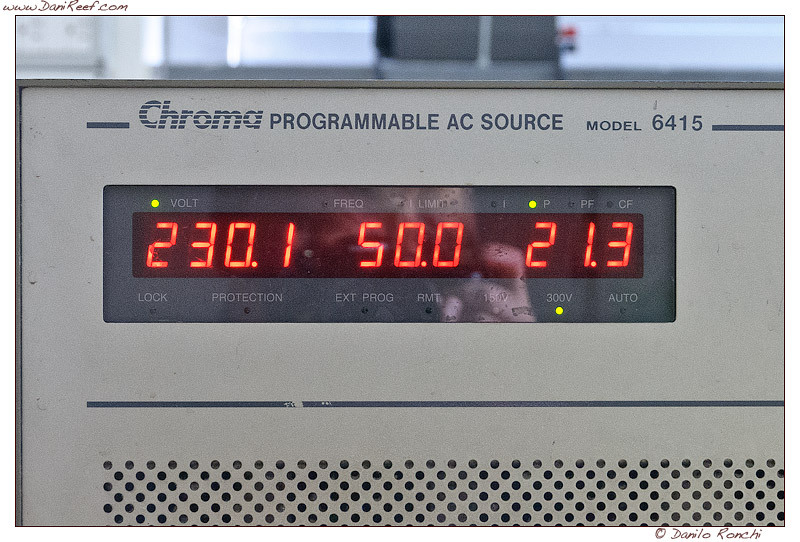 Consumption at maximum delivery head: 0.298 amps or 66 watts versus 40 watts declared. 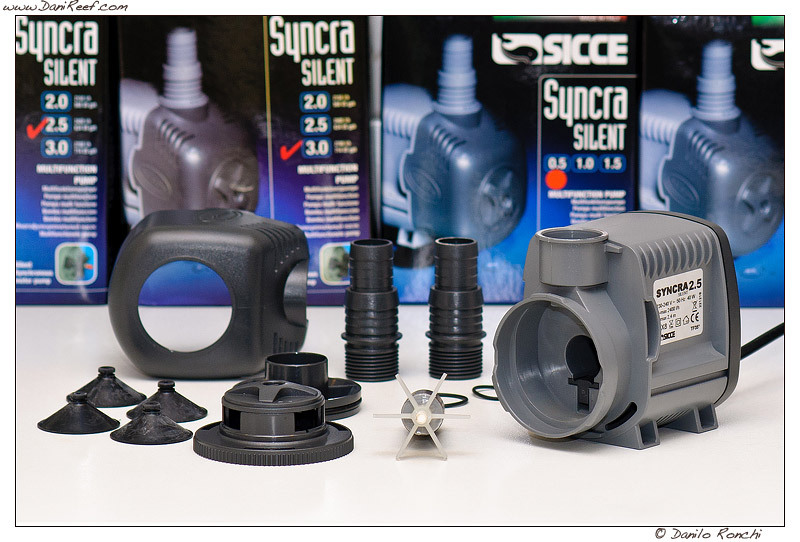 To fill the tank up to 12 liters to Sicce Syncra Silent 3.0 took an average of 24 seconds. 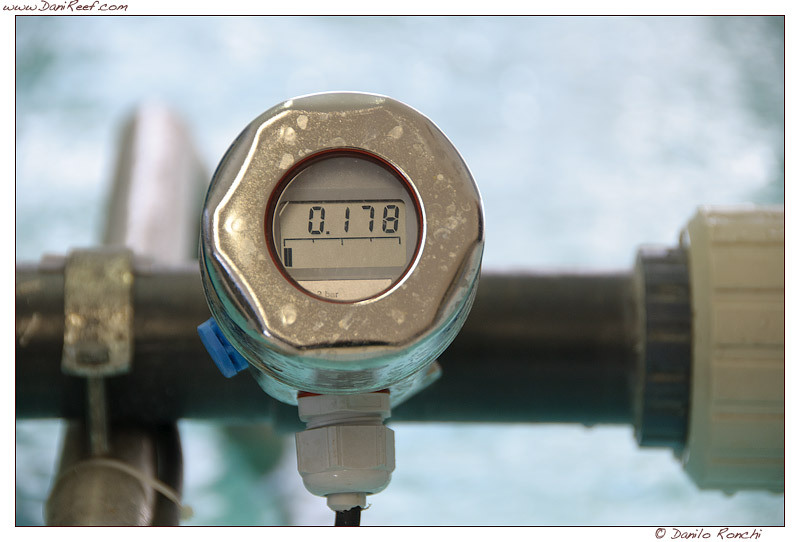 The output with this simple calculation reported a flow rate equal to 1.789 l/h (against the 2.700 declared). As mentioned in the introduction, this number is misleading because the test was conducted in an unscientific manner, but we will measure everything with a calibrated instrument, as we report later in the article. 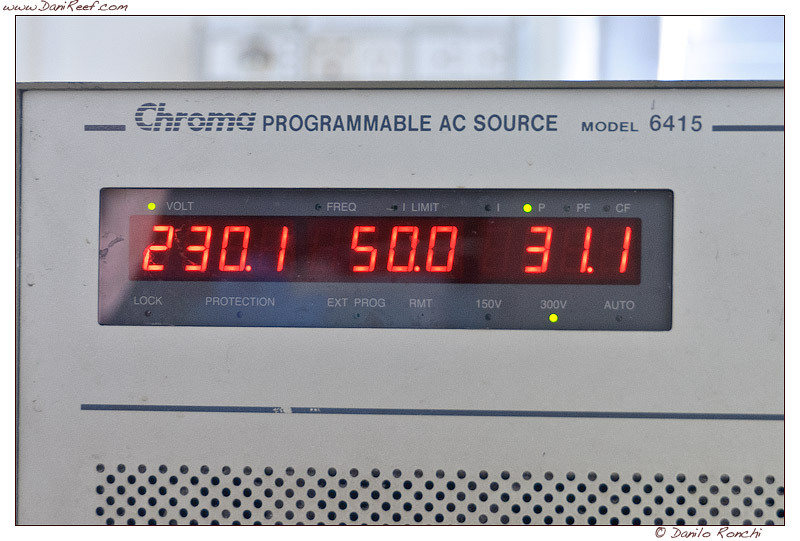 Consumption at maximum delivery head: 0.108 amps or 31 watts versus 45 watts declared. 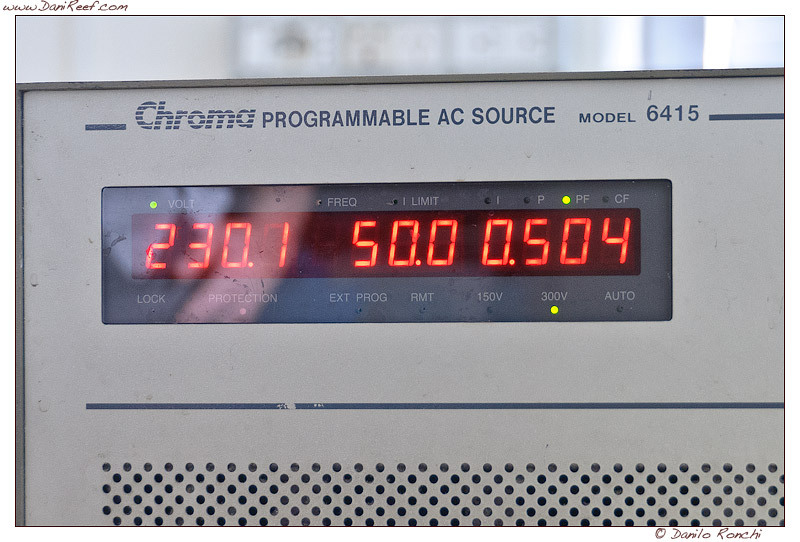 We have to comment on the power factor that compared to other pumps under test is very high, and in some ways very close to one. 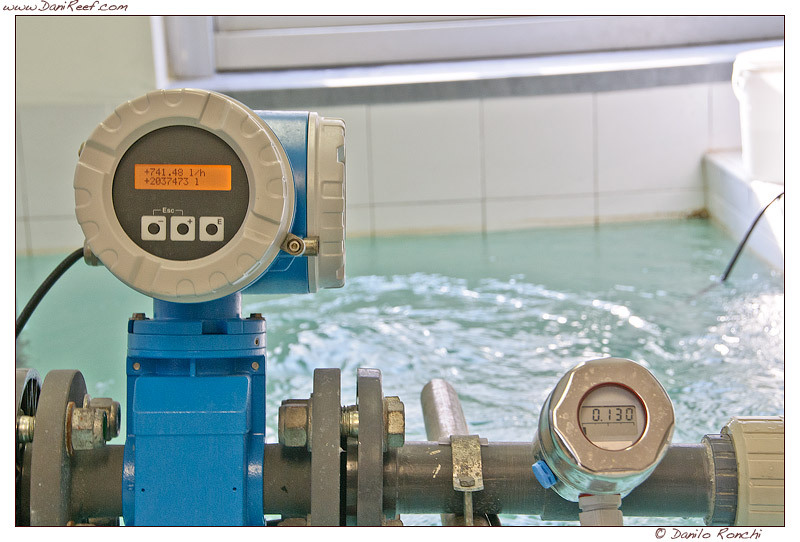 This leads to a definitely less heat in the tank at the same flow rate, since being a power factor generated for construction and not through phase-resetting, the pump tends to convert almost all the energy into work, dispersing in the tank little heat. 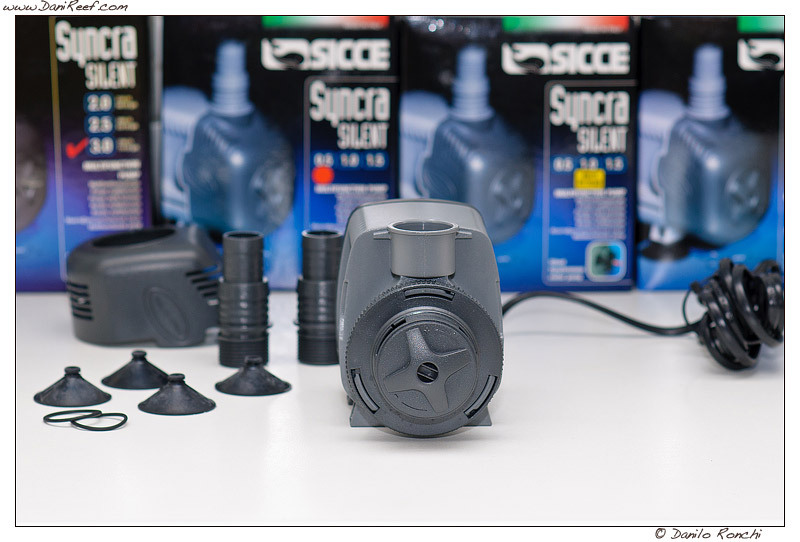 The measure of delivery head ​​has given us very positive values for all the three Sicce pumps, since all pumps are very close to declared values, with max 3% of deviation. 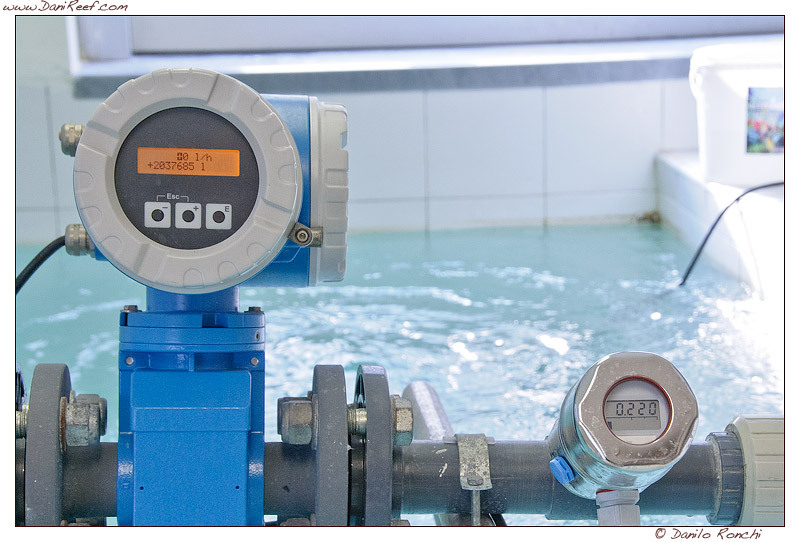 The output rate has given us less positive values ​​for the Sicce pumps, as all three pumps have a deviation of about 10%. 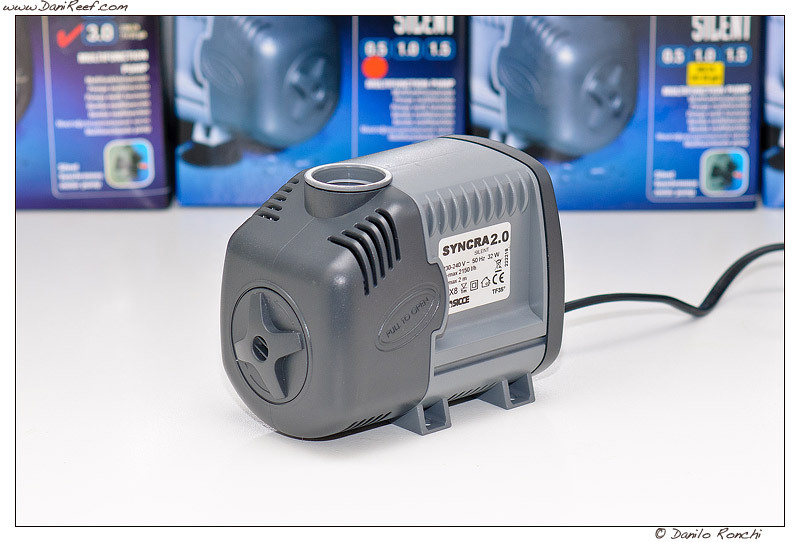 We must say however that the measurements were performed with all the protections over the pumps, as in the photos, while removing them we have verified that the performance would increase a lot, a good advice in case of use in sump. 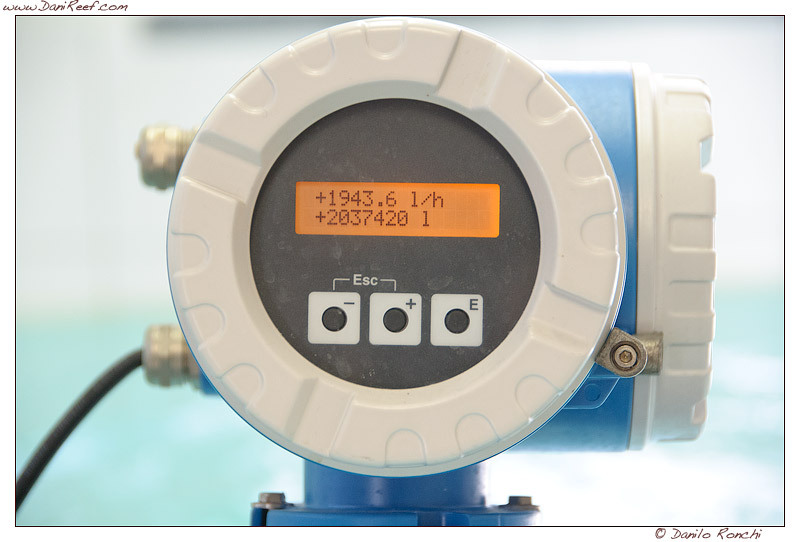 The measure of consumption has been extremely positive, since all the pumps tested exhibited a power consumption close to the data declared, and two pumps less, we have also to point out the close powew consumption of 2.5 and 3.0 but with different performance. 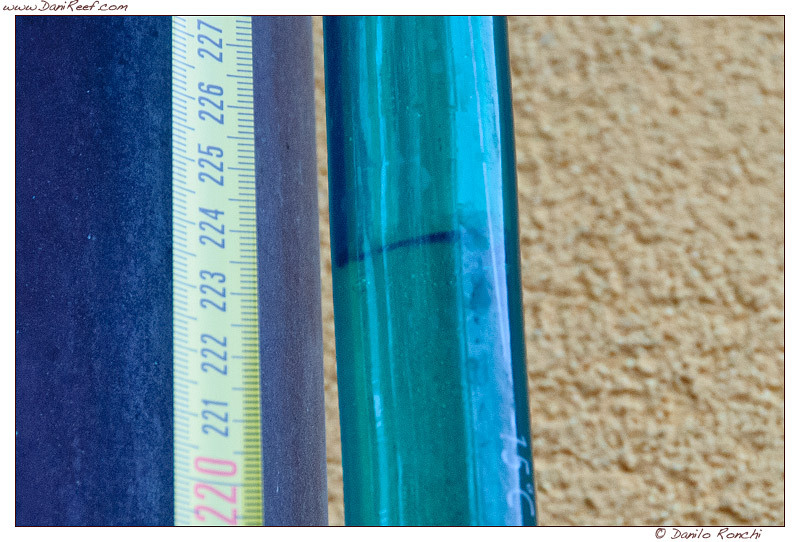 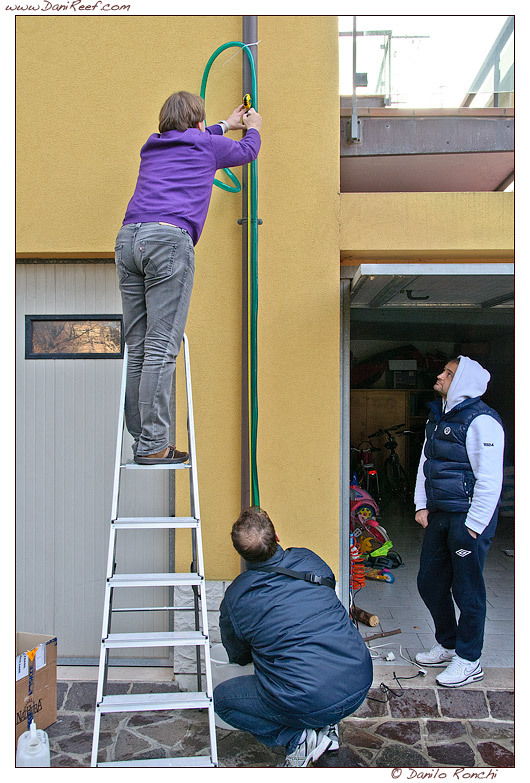 The measurements made at 150 cm are indicative of a range that we have in our tanks, both as regards the output, the power consuption and the cost, calculated here at 0.26 euros per kwh, everyone can divide that value by 0.26 and re-multiply for the value they currently pay. 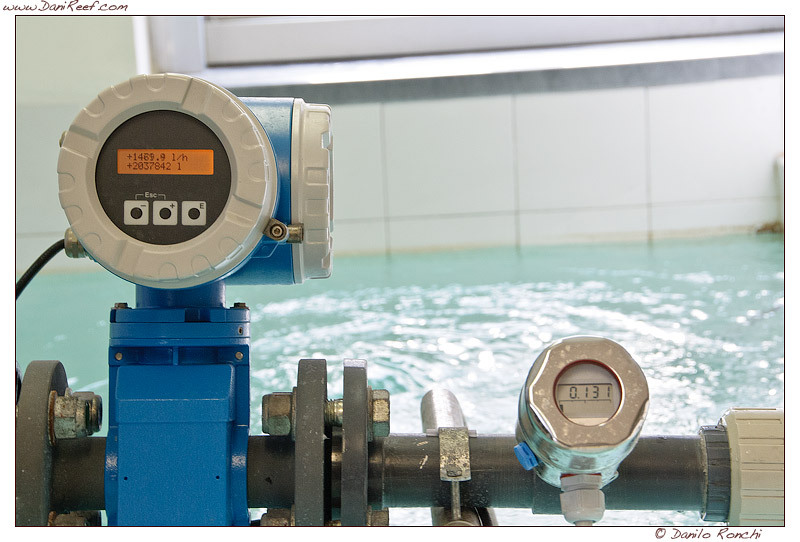 We can therefore say that all three Sicce pumps are suited to the data declared. 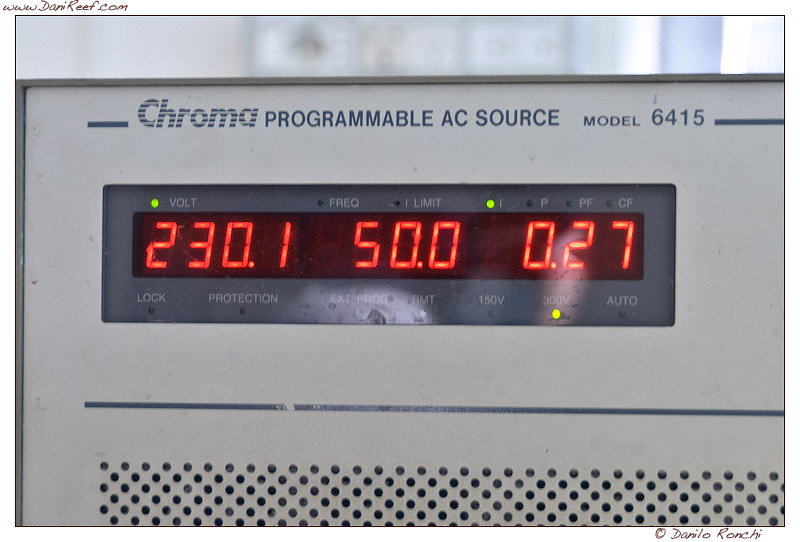 I do however note that in the power consumption column, lowest numbers assure better performance, because they show a lower consumption than data declared. 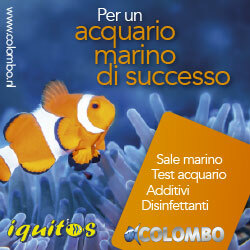 We can only promote to honors all three pumps in test that you see in the next image in a compact formation. 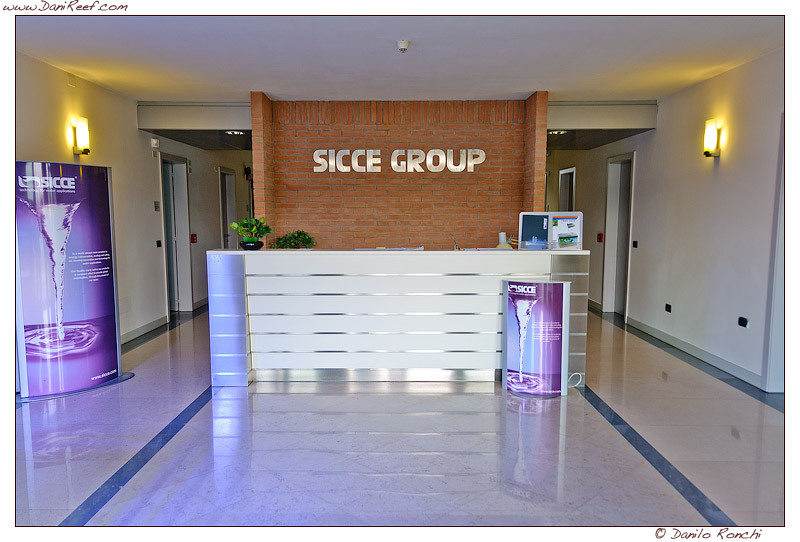 Many thanks to Sicce for providing us the pumps subject of tests and for the provision of the laboratory where the tests were performed.